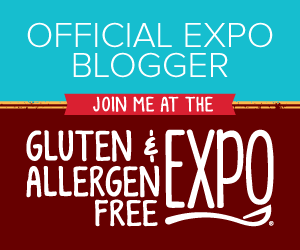 I was lucky enough to be chosen as an official expo blogger for the New Jersey Gluten and Allergen Free Expo. This is a meeting place for companies to display the many wonderful options available for people living with different food allergies. As most of you know this is a topic near and dear to my heart. When Abby was first introduced to dairy milk and eggs as an infant she had an immediate and frightening response. As it turned out she has an anaphylactic allergy to ingestion or touch of eggs, cow's milk, tree nuts, agave and blueberries. 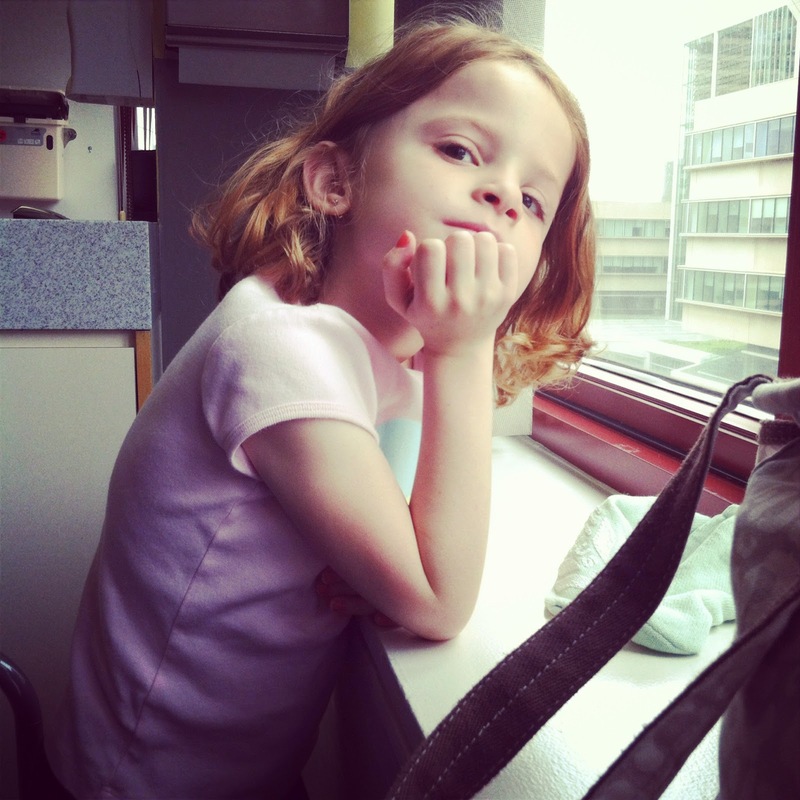 We spent years strictly avoiding these foods and being very cautious about what we fed her. Since that time she has food challenged a few tree nuts and blueberries so these are all on her safe list. 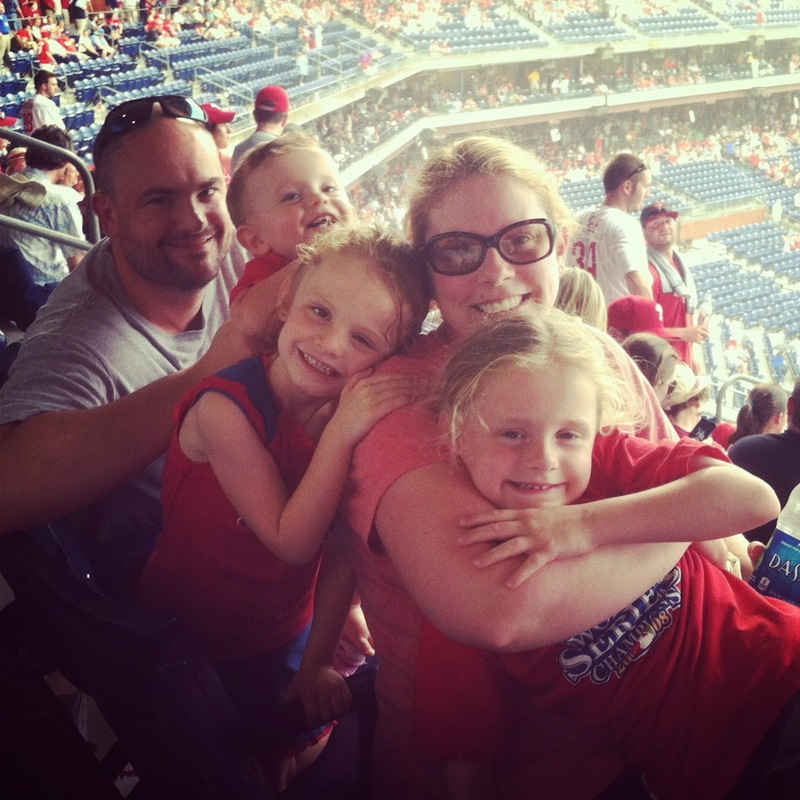 In addition to Abby's allergies, my niece Genna had a severe allergy to peanuts and my nephew Jordan (who linked me us with GFAF) has a severe intolerance to dairy and gluten. 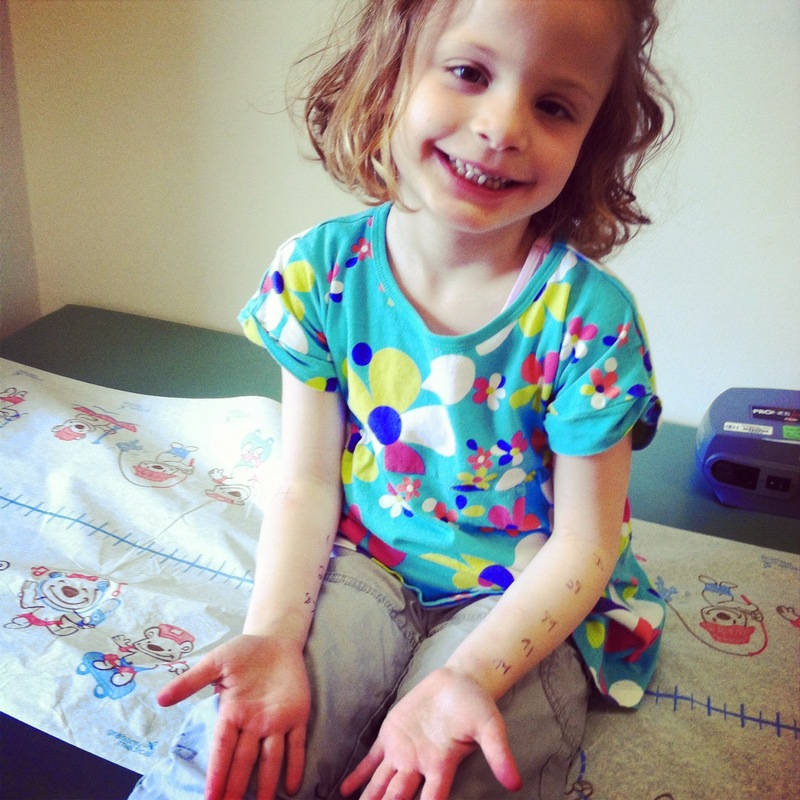 Life with food allergies and intolerances are no fun at all! So, I ask you to join us at the NJ GFAF expo in Secaucus, NJ on September 6 & 7th. The expo is at the Meadowlands Expo Center and there will be a wide variety of sponsors and presenters in attendance. We are all very excited to be a part of it and I can't wait to share with you! If you are able to attend, please leave me a comment below and I will be choosing one lucky winner of four free tickets (using a random number generator) on August 1st! If you click the banner below you will be taken to the link for discounted tickets. 123o28 Is our winner. E-mail me your contact information!